As a Black woman, Nichelle Nichols role as Uhura in the futuristic 60s television show Star Trek was pivotal. Nichelle sat down with Janelle Monae to share a couple of fascinating behind-the-scenes stories. 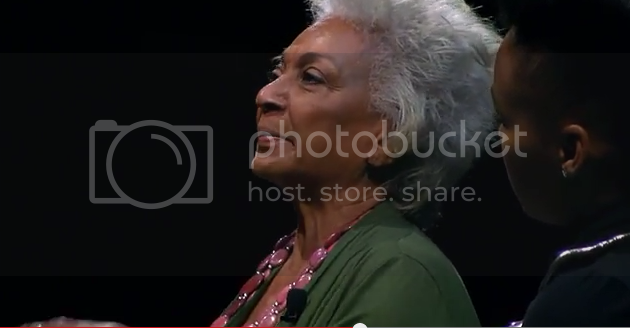 In the first clip, she talks about convincing the creators to create her character Uhura. In the second, she recalls how Dr. Martin Luther King, Jr. convinced her not to quit the show. Sign up for a free trial of Amazon Prime, and watch the original Star Trek series now.